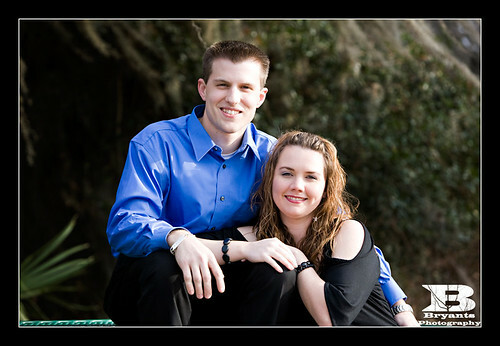 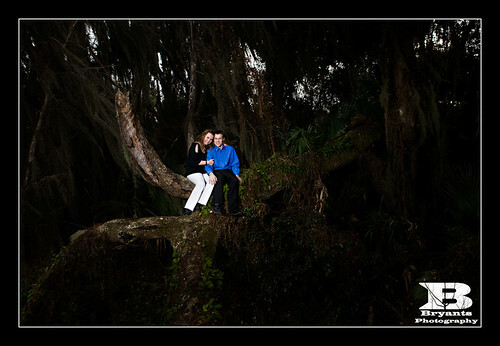 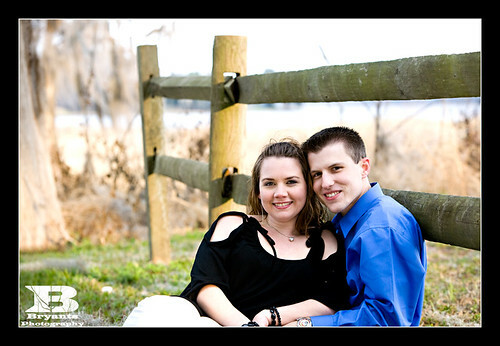 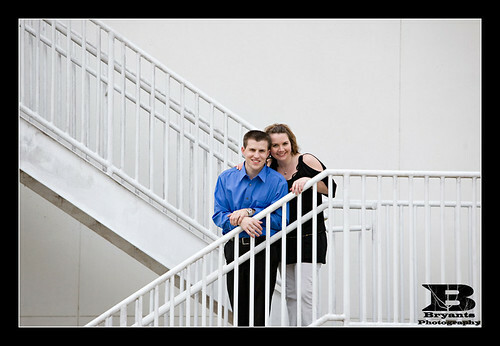 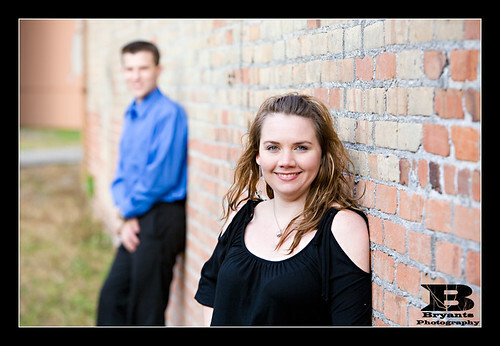 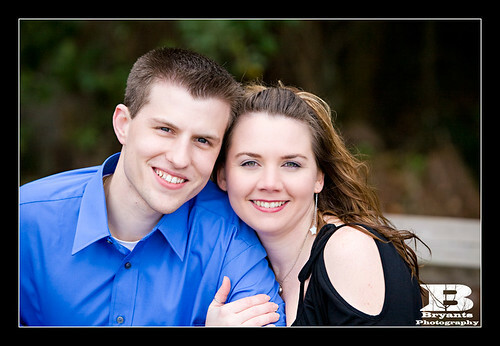 Here are a few images from Charlene and Michael's Engagement session we did a few weeks ago. 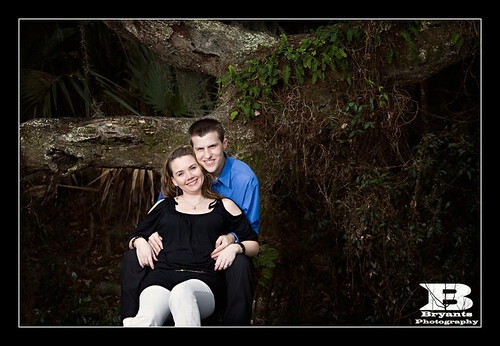 They decided they wanted to venture into Inverness and do some shots at a local park. 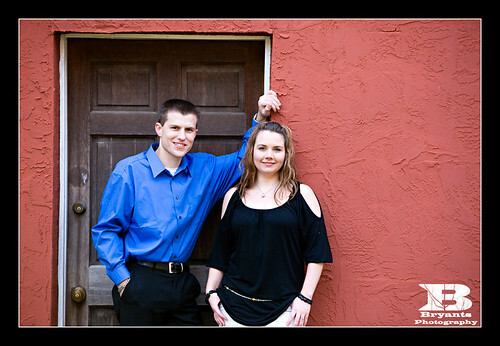 We try to mix things up a little when we visit the same locations for several sessions. 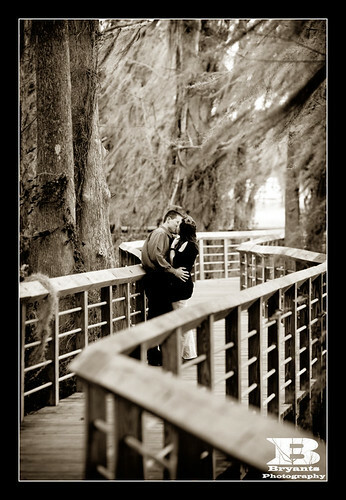 This way, no one has exactly the same poses and the images are more personal to them. 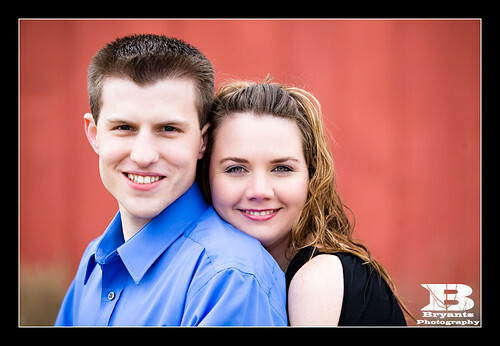 In this session, we decided to experiment a little bit with a few different things. 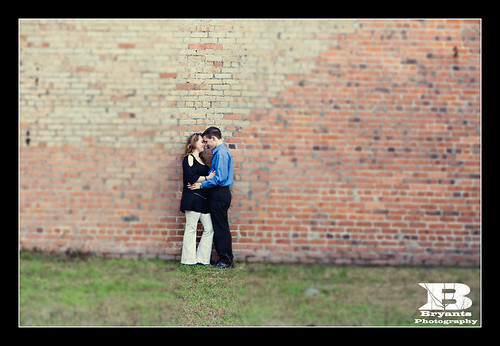 What resulted are some pretty awesome shots.. particularly the first one. 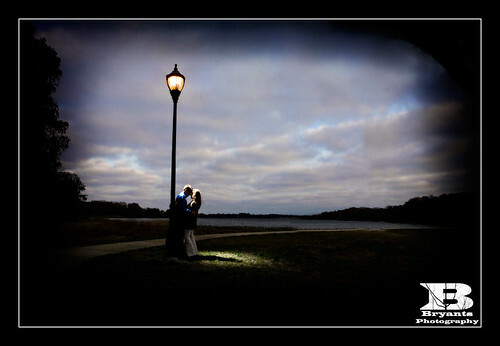 It is probably one our of all time favorite images.